Exploring the perspective of the Mexican Government on geothermal’s role in the energy matrix, including discussion of privatizations and regulation, and outlining emerging opportunities for investment. How is geothermal faring against wind and solar in an increasingly deregulated market driven by an auction-based procurement model? Status of RG and Grupo Dragon projects. Roll-out and impact of €20 million GEMex project which pools European and Mexican resources to explore new sources of geothermal energy. Designed to establish a baseline for discussion at GEOLAC 2017, this session will provide a snapshot into progress and roadblocks in each of the region’s geothermal markets. This session will compare and contrast two new funds: the US$250m Turkey Geothermal Development Project and the 50m Euro Geothermal Development Facility (GDF). What have we learned from earlier facilities e.g the GRMF? How do the facilities propose to attract private sector investment and can we gauge the early response from the market? What are the implications for the development of geothermal in LAC? This session will explore the prospects for regional geothermal in an era of historically low renewable costs. Prices for solar and wind PPAs are smashing records region-wide. How is this pricing impacting geothermal development? Are governments valuing geothermal appropriately given its ability to deliver firm capacity? How will the current trend impact investment in geothermal projects in the short to medium-term? How do developers view the regional markets vs. geothermal markets world-wide? The fortunes of Dominica’s geothermal project have ebbed and flowed. With the forming of the Dominica Geothermal Development Company (DGDC), and with substantial donors lined up behind the project, there are substantive reasons for optimism. Exploring approach, status and outlook. The tables have turned. 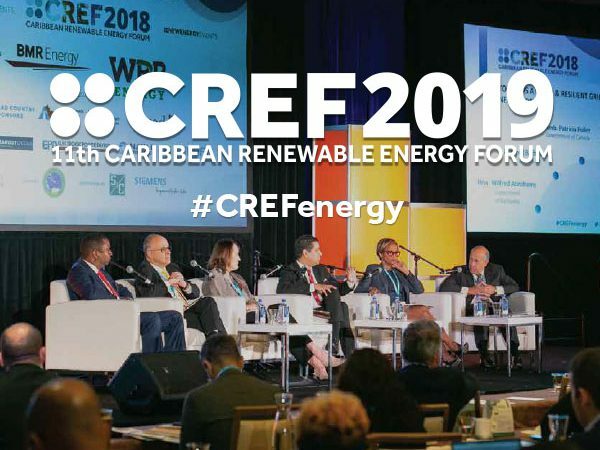 Where once the Caribbean was the roadblock region, now there is tangible, measurable progress across several jurisdictions. This session will explore and measure developments in St. Lucia and St. Vincent and the Grenadines, and compare and contrast national approaches. In the wake of recent news that the Japan International Cooperation Agency (JICA) will provide a US$552 million loan for the construction of the Laguna Colorada project, exploring the new roadmap for the power plant. Comparing and contrasting international experiences in the development of geothermal. How have governments supported development and with what success? Focus on U.S., Kenya, Turkey and Mexico. How has the project developed since GEOLAC gathered the market in Nicaragua in 2015? Obstacles, milestones, and outlook. CHILE: CAN GEOTHERMAL BREAK THROUGH? An interactive discussion around tools and mechanisms to get Chile’s promising geothermal sector back on track. Many projects are on hold, or cancelled – only Enel/ENAP currently have a project. The World Bank and the IDB, via the Climate Investment Fund, committed US$53m to Chilean geothermal initiatives; will this kick-start the sector? Also reviewing direct uses of geothermal and their application in Chile. Lessons learnt from Guatemala’s energy regulation experience and discussion on the outlook for the upcoming RFP. Looking at which regulatory frameworks have worked well and how geothermal can be promoted within Guatemala and on a regional level. Technical Assistance Forum (TAF) to the regional geothermal market. 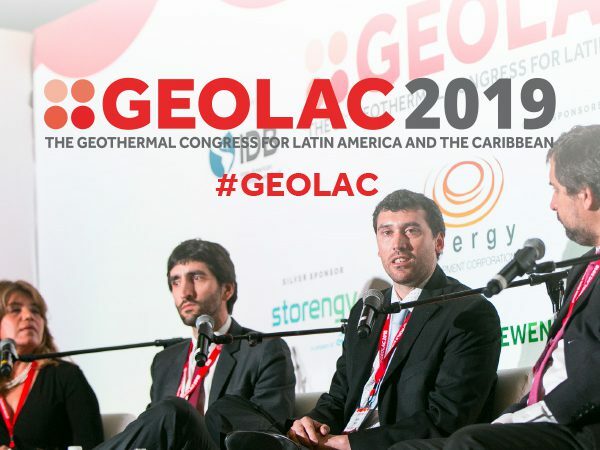 The TAF is affiliated with the GEOLAC conference specifically to allow for synergies between the discussions of the commercial and financial aspects of geothermal development throughout the GEOLAC agenda and the regulatory and policy focused discussions with the TAF. Why are we holding a Technical Assistance Forum? STATUS UPDATE ON GDF – WHERE DO WE STAND? What are the policies/regulations needed to enable geothermal development? What role do governments foresee for geothermal and what assistance would they be interested in? What can the TA providers organized in the GDF actually offer to governments?